MrTakeOutBags | Caterers: Are You Prepared for the Busy Season? 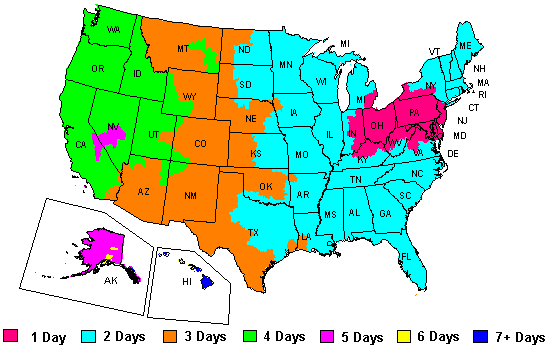 Caterers: Are You Prepared for the Busy Season? If you’re a caterer, you know this time of the year is hectic with holiday parties, social events, and professional engagements. So why let packaging slow you down? Between balancing schedules, securing ingredients, and properly staffing for events, packaging should be the easiest thing to check off your list. First thing’s first, you’re going to need a bag to carry trays of food. You’ll need strong, reliable bags that are up to the task, like these heavy duty plastic takeout bags with reinforced handles. 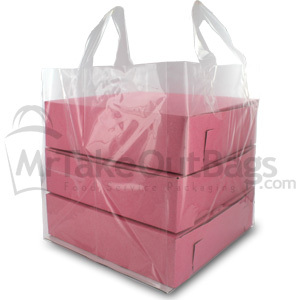 Available in various sizes, these bags are a staple for many catering companies because they can carry clamshell containers, round catering platters, quarter and half trays, and pie or cake boxes. Feeling festive? No party is complete without a signature cocktail served in the proper disposable drinkware. Whether it’s petite or standard size martini glasses, or classic wine glasses — opting for plastic over glass will make life so much easier. And with these beauties there’s no sacrifice of elegance either. Disposable cups reduce the amount of post-party cleanup, and you don’t have to worry about broken glass while transporting to and from parties. 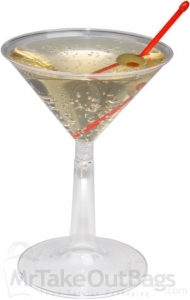 Of course, the mini Martini style disposable glasses always make for a classy presentation for appetizers. When it comes to transporting food, everyone needs a dependable way to transport quarter, half or full trays. You’ll be hard-pressed to find a more satisfying and terrific solution than our reusable corrugated cardboard catering trays. Easily load, haul, and set up small and large portions of food. Cut-out handles make carrying prepared food a cinch. Corner locking tabs lock the trays in place for secure transportation and delivery. The Corrugated Cardboard also helps insulate the food to keep it warm or keep in cool. This is a first class reusable product all caterers should have in their arsenal of tools to help make their lives easier and get the job done nicely. If you want to stand out from the crowd, go for plates that are both bold and practical, like our new Gala Holdaplate. At a glance it’s just a simple appetizer plate, but one subtle key feature turns them into a brilliant innovation. A side groove on the plate allows you to hold your cup and plate together in one hand so you can shake hands or give out business cards without juggling food and drink. It’s a no-brainer for networkers. And of course, there’s cutlery. It’s surprising how something so small can speak so loudly about a business. Each person at the party will be using utensils at some point, and they’ll take notice. Cheap cutlery snaps in half even when it’s barely put to the test. Don’t let that be what your guests remember most. Choose heavy-weight instead. Or go for a classic polished silver look with the Reflections disposable cutlery in full size or miniature choices. See, wasn’t that simple? Now you can take on the rest of your sprawling to-do list.